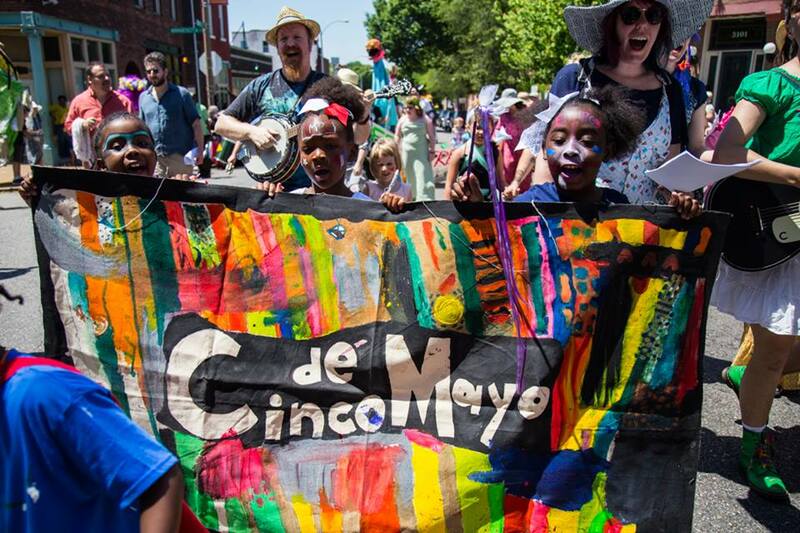 Cherokee Street Development League is a 501c3 nonprofit that promotes the arts, culture and creative innovation on and around Cherokee Street. Our programs and activities are aimed at creating an inviting, diverse and sustainable environment on Cherokee Street and in South St. Louis City. We do this through integrating arts and culture into community revitalization efforts. Want to get involved or make a contribution?